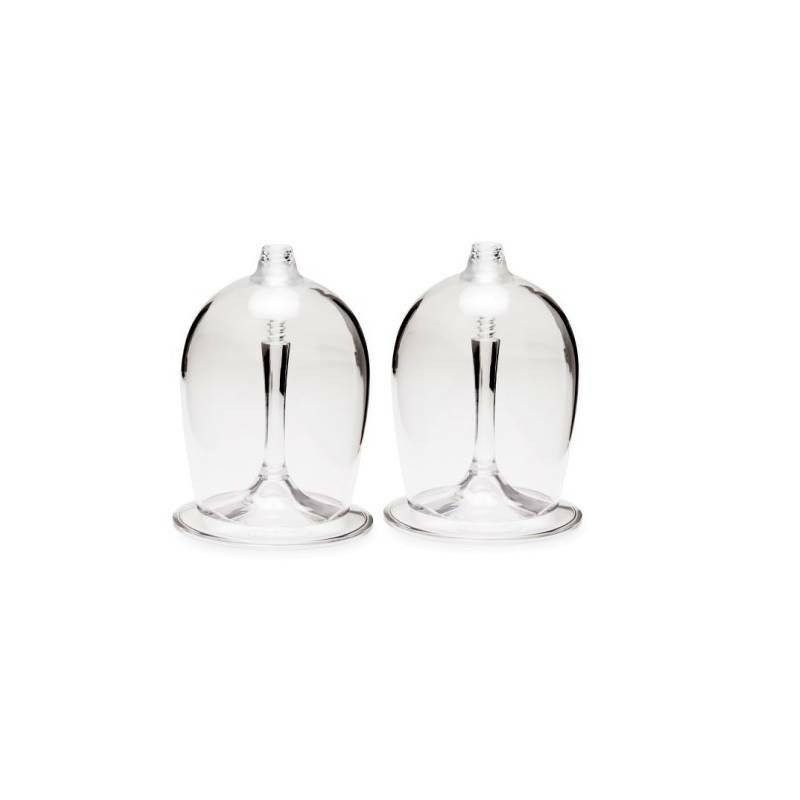 These lightweight, nesting wine glasses go anywhere with their unique stem design that unscrews and allows the bases to be compactly snapped into the bowls for storage. Super lightweight and nearly indestructible, the BPA-free copolyester material will serve you for many more summits to come. - Copolyester is BPA free. 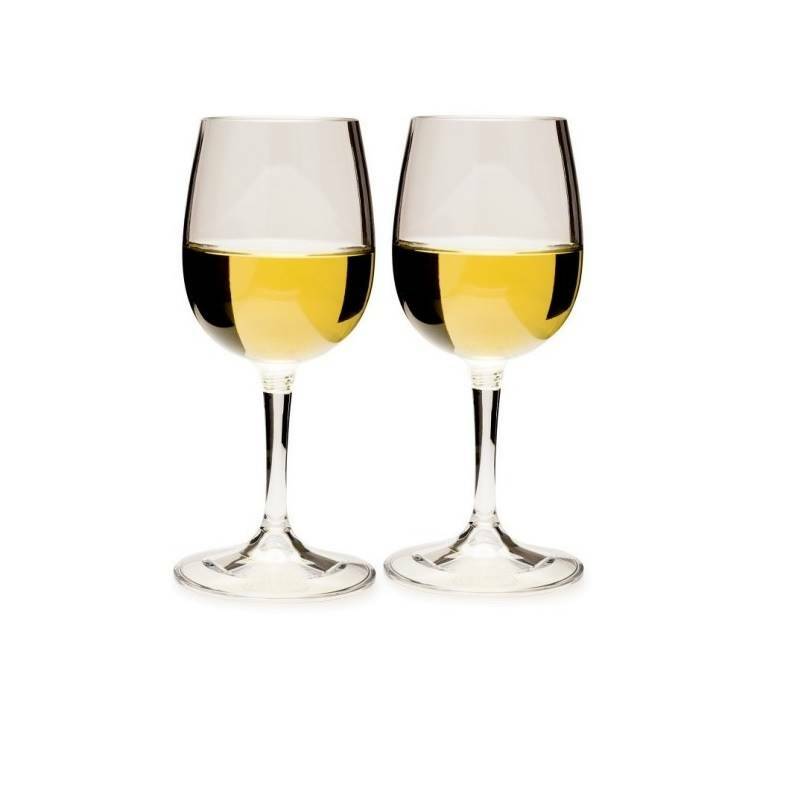 - Glass unscrews at the midpoint of the stem so that the base can be snapped into the bowl for easy packing and storage. 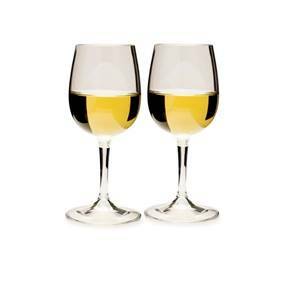 - Wine glass holds 9.3 floz.